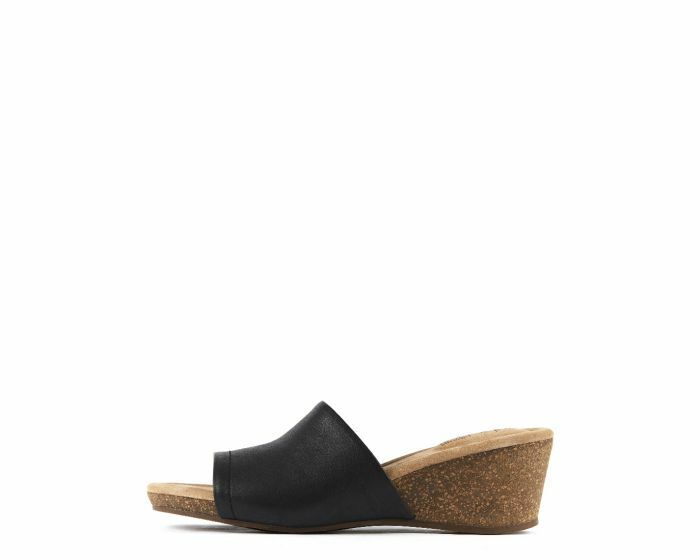 Bellara from Diana Ferrari Supersoft is a cute women's slide with a flattering wedge heel. The supple leather upper is crafted onto a cork sole for contrast style and dogged durability. Perfect for versatile summer elegance, pair with a dress or shorts for killer seasonal style.